British Eventing has launched the new BE Foundation Skills Academy Programme. 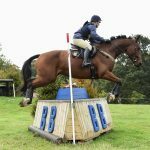 Funded by Sport England, the programme is designed to identify, support and develop riders who are demonstrating the potential to progress in eventing. 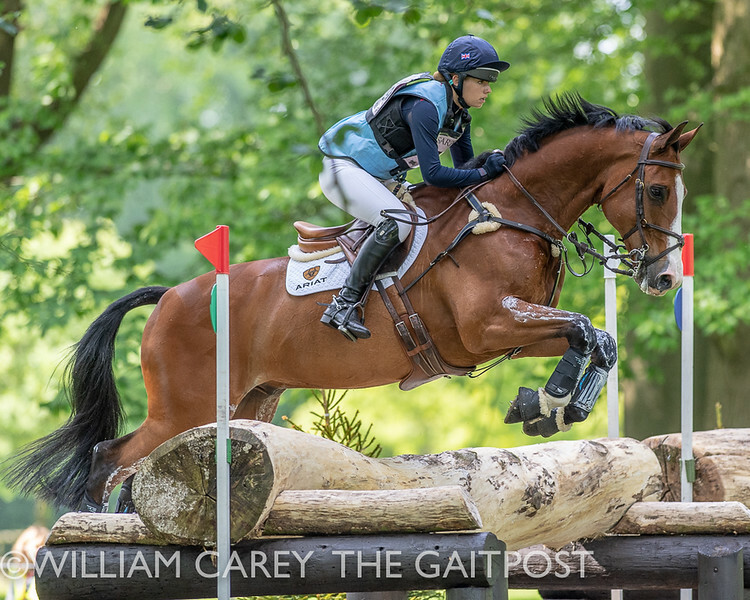 BE is now inviting applications for the first cohort of the BE Foundation Skills Academy Programme and is seeking riders competing at the grassroots levels of eventing, showing natural ability and are making positive progress in the sport. 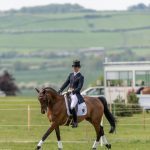 The programme also aims to develop riders to feed into the BEF World Class Programme Podium Potential Pathway and show potential to one day compete at the Senior International level of eventing. The 12 month training programme offers opportunities for talented riders aged 14 – 18 and will also include training and expert advice across two, two day camps. Along with coaching, successful applicants will gain access to industry specialists from the areas of farriery, saddlery, veterinary, biomechanics, equine nutrition, sport psychology and strength and conditioning. English Athletes between the ages of 14-18 as at 31st December 2018. Can provide evidence of regularly engaging with and attending BE 12-21 Training in 2017/2018. (Minimum of three sessions, excluding pre-training for the Under 18 Regional Team Championships at Frickley Park). 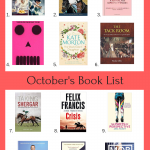 Has been placed in the top eight in three or more BE100 (ideally double clear), and/or has been placed in the top 15% of starters at other BE/Pony Club competitions at this level or above. Has not been long listed, short listed or represented Great Britain at the Pony, Junior or Young Rider European Championships. Including the MPS above; has been recommended by the Regional Coach and U18 Regional Coordinator or U18 Assistant as a candidate who has shown commitment to training and is developing the skills and potential to progress in the sport. If the Regional U18 Coach is also the home Coach, then an independent Coach must be used. 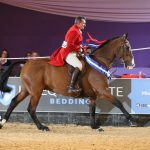 NB: Consideration will be given to riders who have only achieved MPS using Pony Results, but they must also have competition results on a horse at BE100 level or above and have a qualified horse available to attend training. Please supply these results with your application. Applications will open on 8th October and will close on 29th October 2018. The full selection policy and application form can be found HERE.